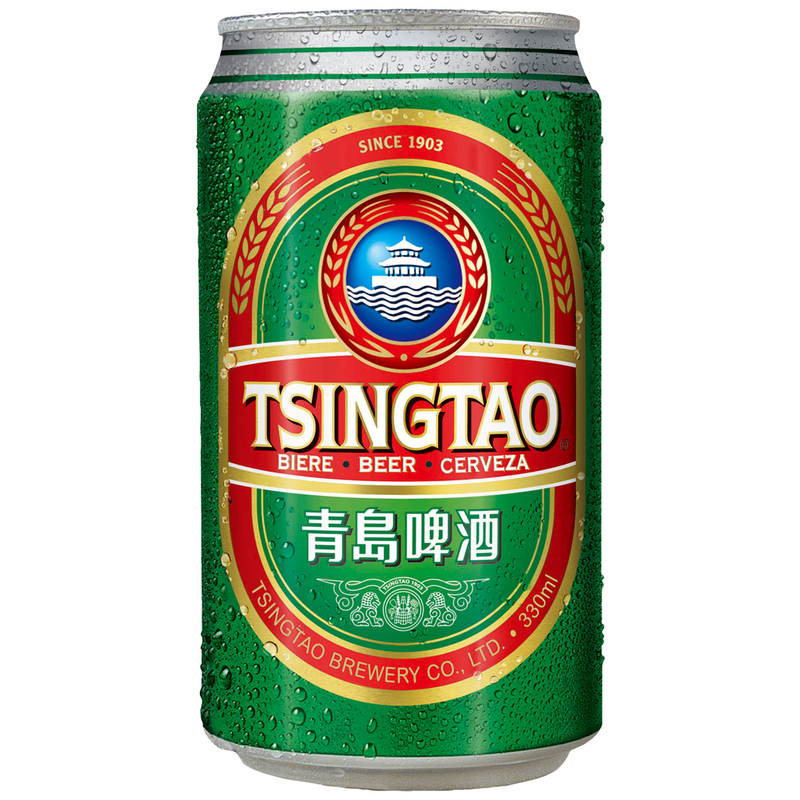 China’s most popular beer brand is now available in Australia! 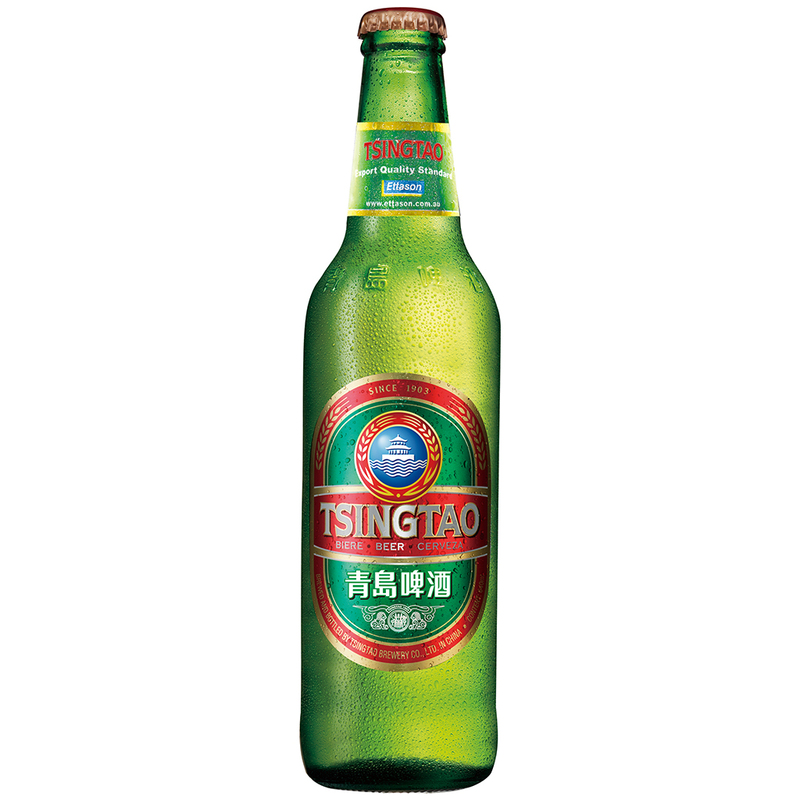 Tsingtao Beer has been the top beer of choice in China since its inception in 1903, and now you can get it at Ettason. A favorite in different beer festivals worldwide, this German-style pilsner is made at the Tsingtao Brewery in the original German technique, using high quality ingredients and brewed with mineral water from Laoshan spring. 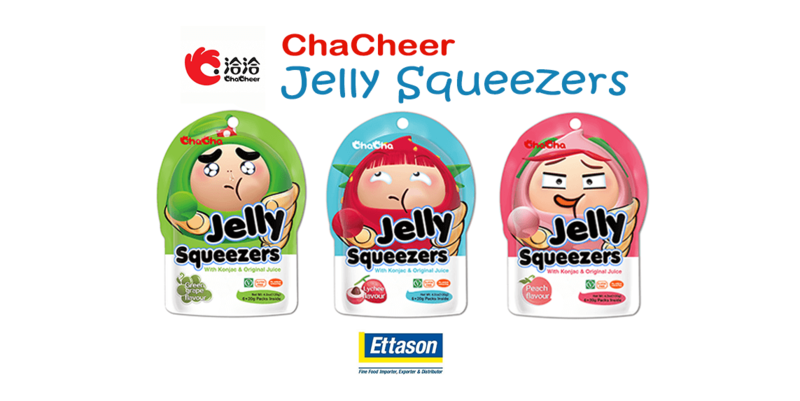 The result is a unique flavour and quality that has seen it stand the test of time and win numerous awards. Tsingtao comes in different varieties to suit different tastes and preferences. For celebrations, get togethers or simply a drink to relax and unwind, Tsingtao is a popular choice. 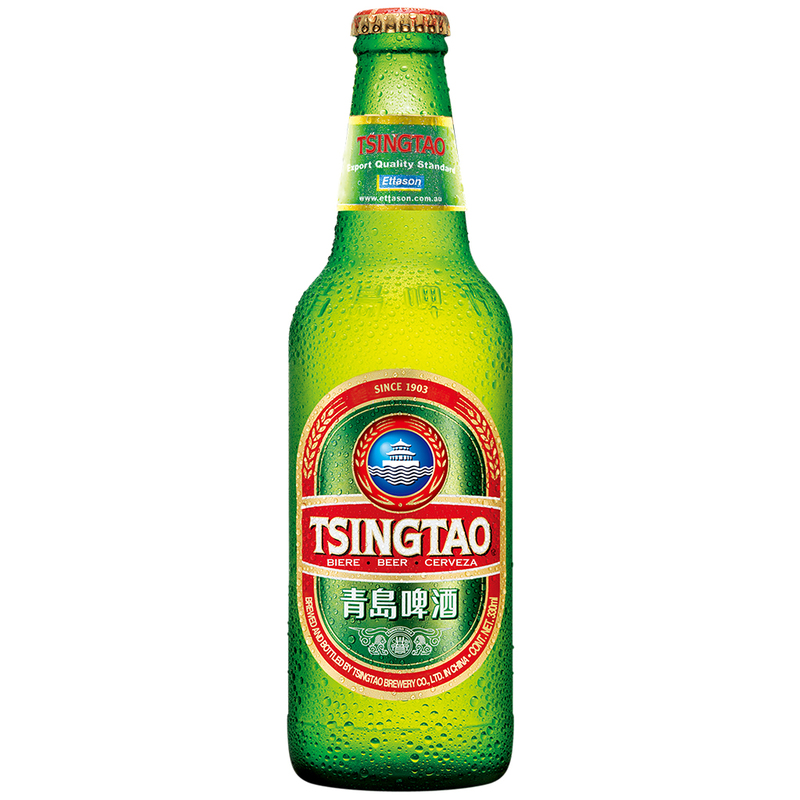 Get Tsingtao Beer in Australia only at Ettason, your trusted source for high quality Asian cuisine products.